What’s special about our window wells? 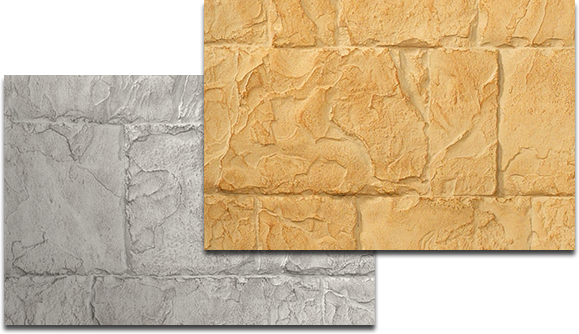 RockWell has duplicated in great detail the texture and color of real stone. Our window wells truly look and feel like real stone. 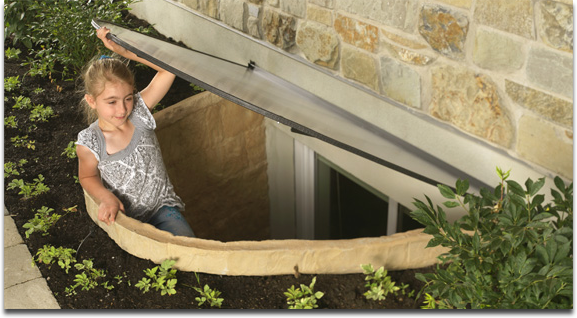 Our window wells are constructed from high-strength composites and will not collapse from backfill pressures. They will NEVER Rust and they withstand extreme temperatures. 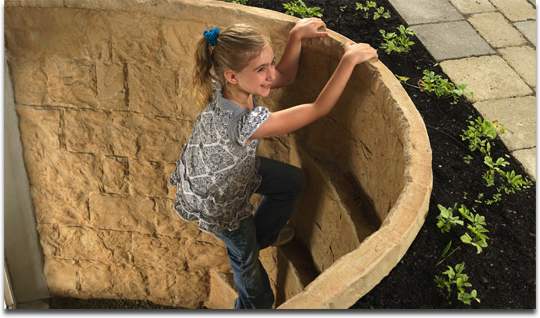 Our window wells come sculpted with built in steps, making it easy for your family to escape from your basement in the event of an emergency. RockWell window wells are very light, one piece unit with no assembly required. 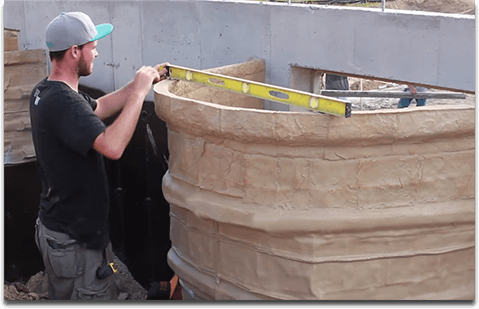 The window wells easily mount to the foundation wall of your home.